Ofcom competition group director and executive board member Jonathan Oxley has been named as chief executive of the UK Regulators Network (UKRN). The UKRN brings brings together 11 regulators from the UK’s utility, financial and transport sectors. The network fosters close working relationships between member regulators to enhance investment and efficiency for the benefit of consumers in the UK. 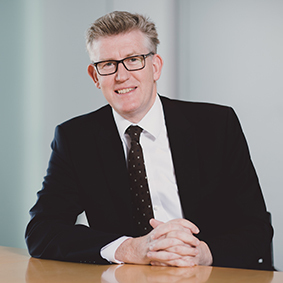 Oxley joined Ofcom in 2014 as group director for competition and was appointed to the Ofcom board in December 2014. Before joining Ofcom, Jonathan was a Partner in PwC’s Strategy and Economics practice, specialising in telecoms, media and technology. He is currently Ofcom’s UKRN representative. His new role will run concurrently with his position at Ofcom.